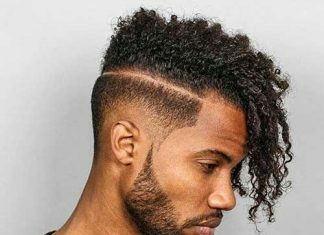 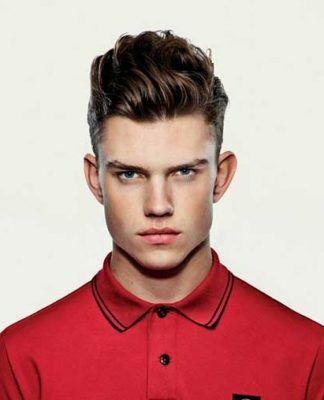 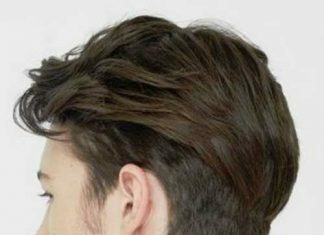 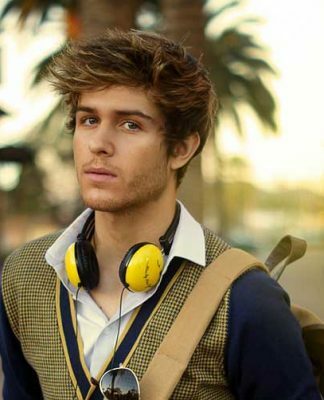 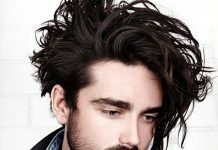 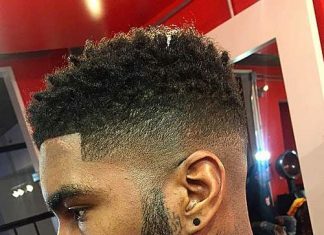 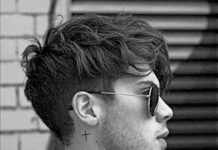 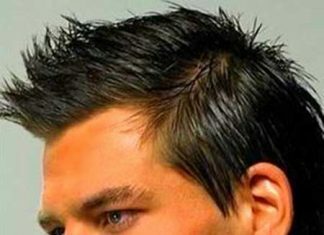 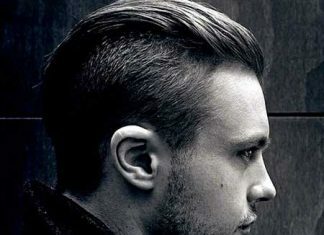 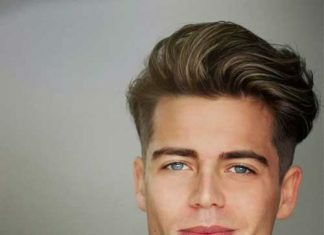 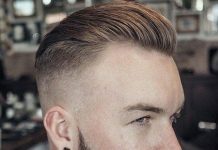 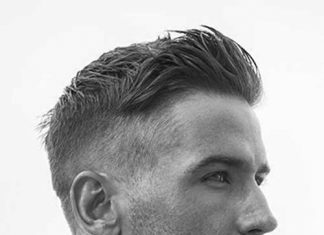 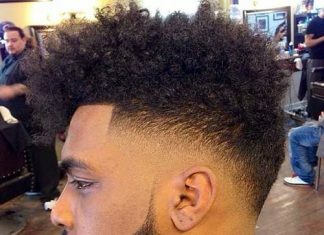 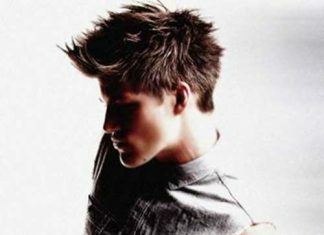 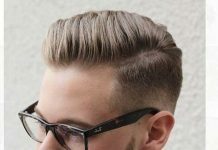 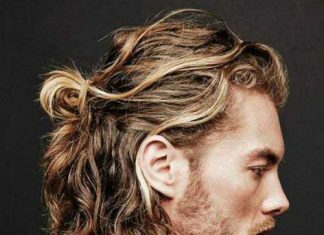 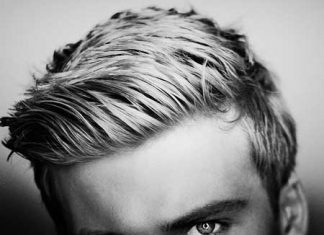 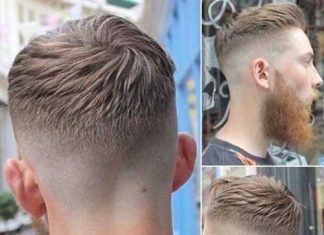 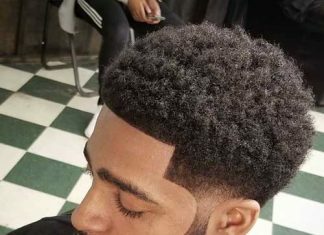 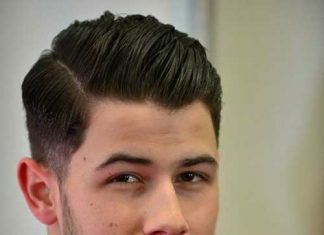 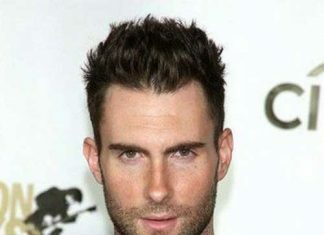 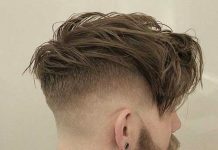 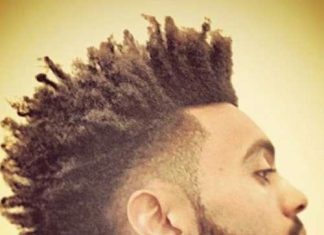 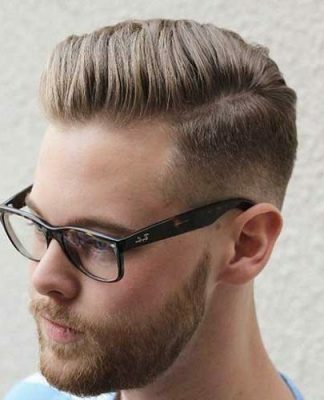 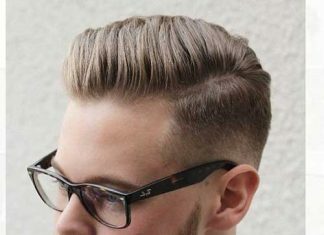 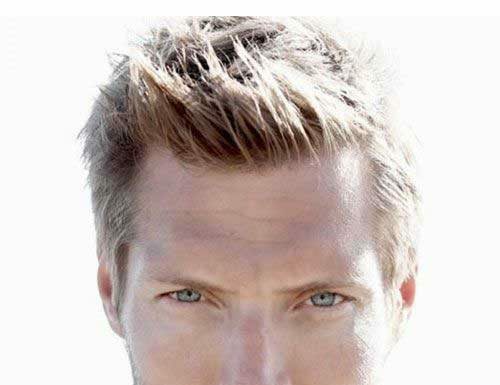 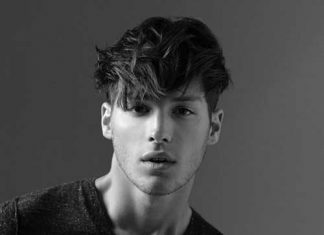 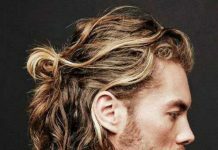 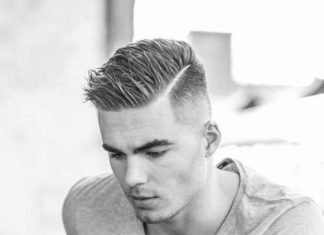 Mens spiky hairstyles look bold and sassy. 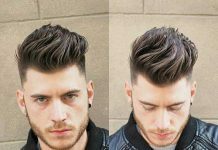 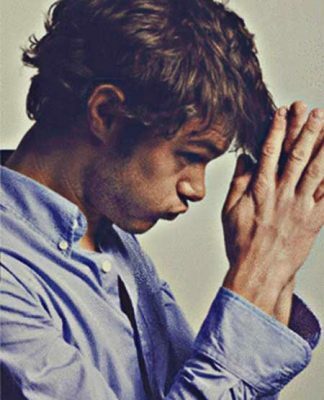 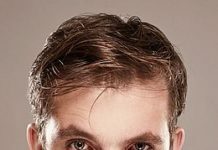 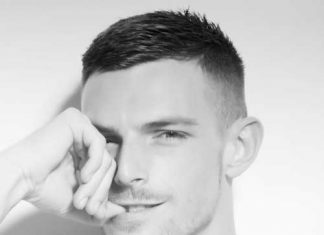 Short spiky hair men are easy to manage and fun to style. 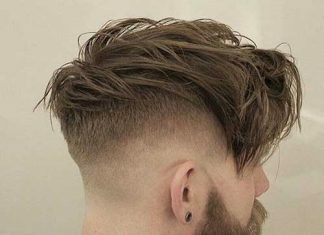 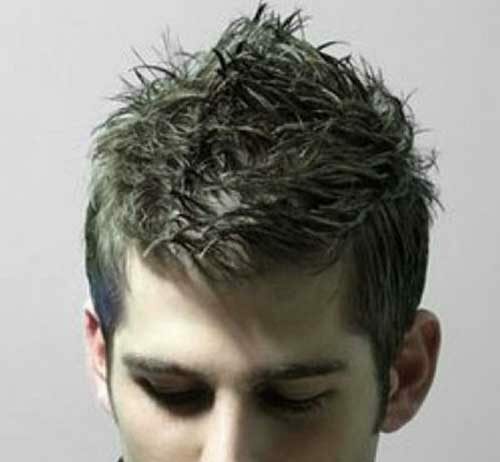 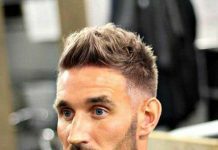 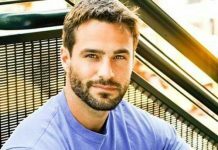 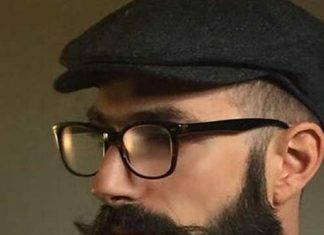 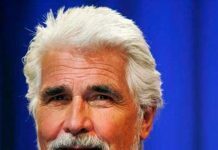 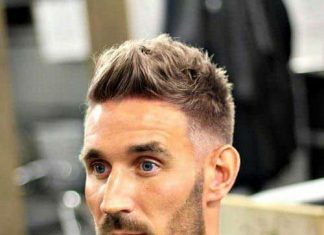 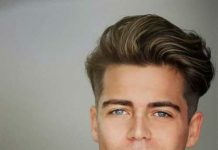 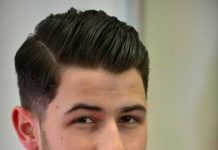 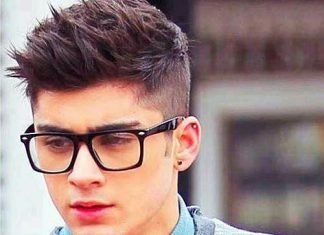 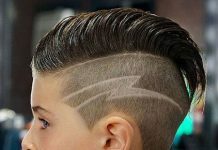 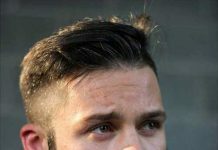 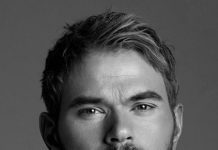 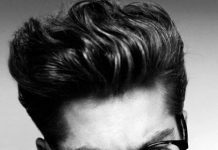 Click here these attractive spiky hairstyles for men.